I'm starting a new build, a Sherman tank from El Alamein battle. 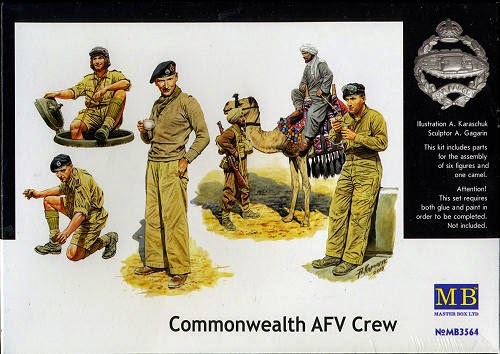 Marking will be from *C-Squadron, 9th Queens Royal Lancers, 2nd Armoured Brigade, 1st Armoured Division, El Alamein, 1942-Light stone 61 with disruptive pattern of dark/Olive green. No problems for now with the construction, but care with the instruction will be advisable . I will use metal barrels for the 75mm gun and coaxial MG, also Masterbox AFV crew.